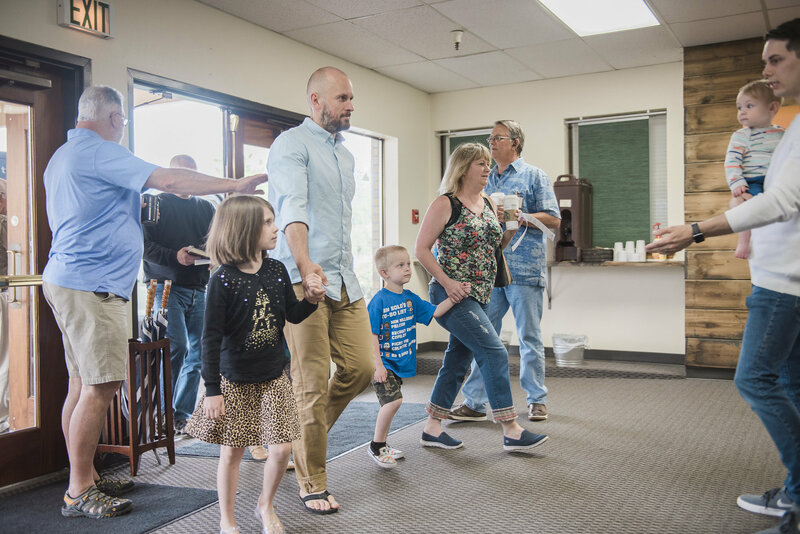 Our Sunday morning worship gatherings are a place to experience joy through enjoying God’s presence, hearing the Bible taught powerfully and relevantly, while experiencing genuine love with other people. We know that visiting any community, especially a church, for the first time can be bit overwhelming. We want to take as many unknowns out of the process as possible. Our service begins at 10:00am every Sunday. We usually finish with our gatherings around 11:15 or 11:20 at the latest. We are just a few minutes away from the Clackamas Town Center on Sunnyside Road. Our address is: 13231 SE Sunnyside Road Happy Valley, OR 97015. Look for a large light colored building with a red tile roof. We know it doesn’t really fit the Northwest but we are working on it. Yes! We love kids and we have an amazing program for babies all the way through 5th grade on Sunday mornings. Have kids in middle school or high school? Check out Midweek on Wednesday nights from 6:00 to 8:00pm. We start with some songs, we hear about what is going on in our community, we provide an opportunity to give to God and we hear a message from the Bible. Wear whatever you would like. We are on the more casual side when it comes to Sunday mornings. You can find Pastor DJ in a button down, jeans and sneakers. Yes! We have a community full of people who love to pray. Give us a call at 503-698-5555. Our office is open Monday through Friday or you can leave a voicemail and we will get back to you. You can fill out an online connection card. Or come on Sunday morning and one of our Prayer teams will pray with you at the end of service. 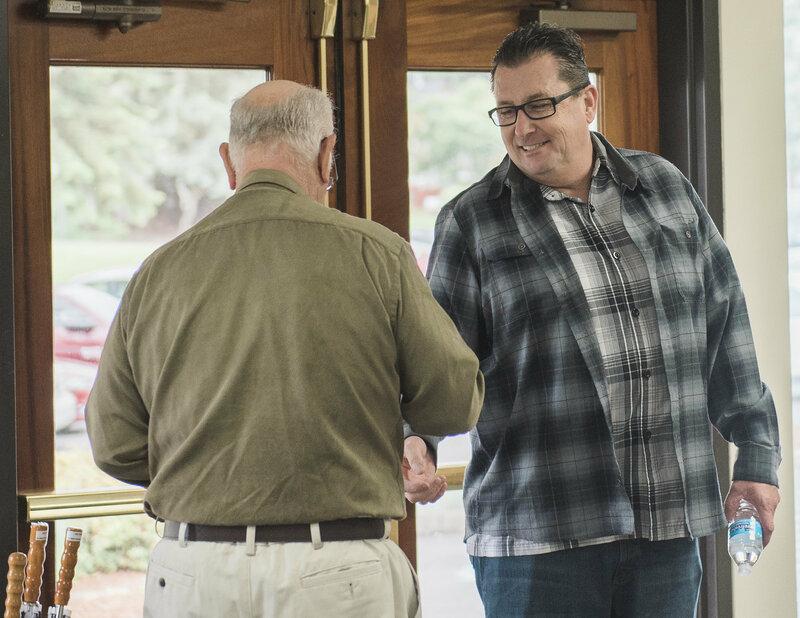 And last but not least fill out a connection card during any of our services and request prayer, a pastor will follow up with you and be happy to pray with you. We don’t stream our Sunday morning service live but we do have a sermons archive where you can watch Sunday’s messages. What is the best way to get to know the Sunnyside Family? Come to Sunnyside as our guest and meet our amazingly friendly congregation, pastors, teachers and volunteers. You can also connect with others through joining one of our small groups which we call Connect Groups. How can I find and join a Connect Group? Find the current list of Connect Groups here. We launch new Connect Groups in the Fall and Spring. Pick a group that seems to be a good fit for you, whether a common interest or something that reflects your current season of life.  Call the leaders of that group and tell them you are interested in joining or to get some information about their group. Prepare to be amazed at how quickly you will feel accepted as you grow together in Christ Jesus and meet new friends. Yes! You can follow us on Instagram at @sunnysidechurch or find us on Facebook. Our leadership is committed to making sure that you find a way to connect with others in our community. They are passionate about Jesus and community and are here to serve! Every Wednesday Pastor DJ sends out an email with some encouragement, new ways to get involved in our community, and what is happening on Sunday. 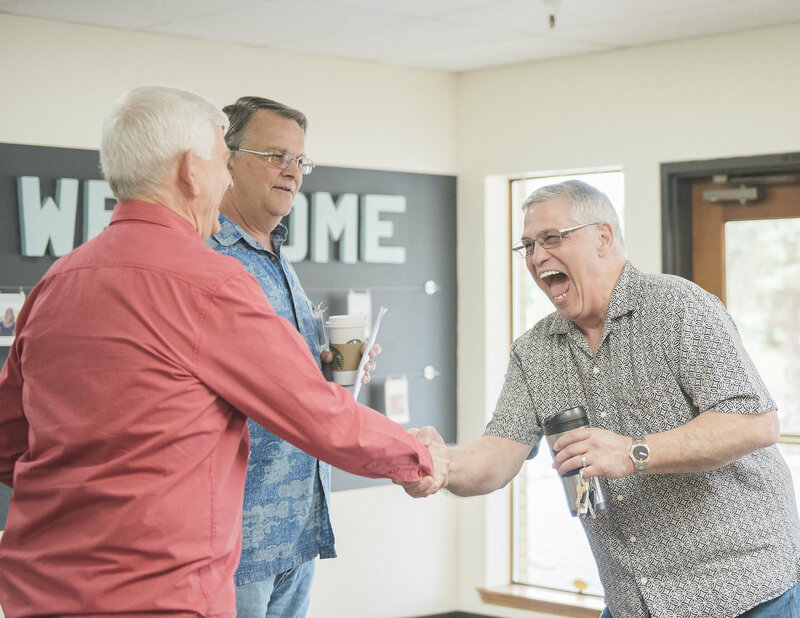 Connect Groups are smaller groups of people that meet during the week in homes or coffee shops to study the Bible, do life together, and deepen faith through friendship.